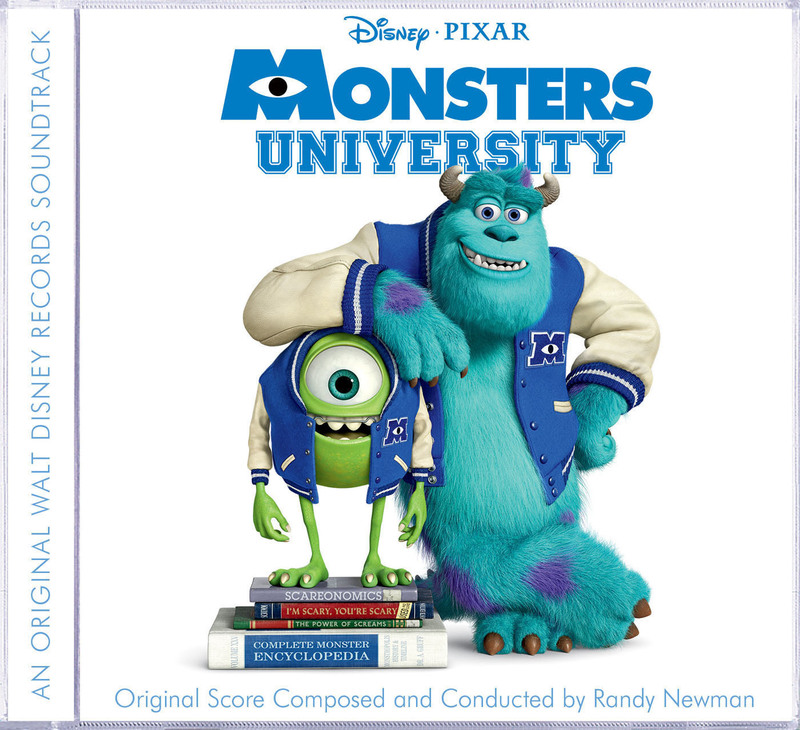 Randy Newman's exceptional ear and feel for music have gone back to school - Monsters University that is! Officially releasing on June 18, 2013, the Monsters University soundtrack is now available for pre-order on Amazon. After attending a pre-screening of Monsters University, we can attest that the score of this film not only makes the viewers feel the element of fun and emotions of college, but it adds so much depth to the film itself. The soundtrack, which is primarily composed by Newman also features a track by Axwell & Sebastian Ingrosso of Swedish House Mafia - a track that will have you dancing from your seat in the theater! Track Listings - Some of the track titles may allude to spoilers in the film. 15. Did You Do This?